Following in his grandfather’s footsteps, Stuart Wring has built up a successful haulage business from scratch. Starting out on his own at the age of 24, after few years experience in the industry, Stuart launched his own haulage company in 1995. Stuart’s mother and father have both worked for the firm aswell as his brothers. Now the company turns over £6 Million and runs over 60 vehicles offering local and national delivery services. Most of the fleet is made up from Scania and Mercedes plus a few MAN. Wring has a five year policy when it comes to vehicle replacement as repair and maintenance issues became a problem when keeping vehicles for any longer he says. Andy Williams was employed by Wring as a site and fleet manager and controls the day-to-day running of the fleet. 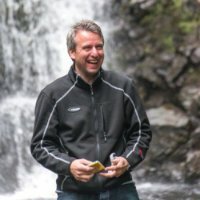 One of Andy’s key tasks was introducing Telematics into the fleet. Andy uses it to organise truck maintenance aswell as driver behaviour/performance a fuel efficiency. As a result, the company has reduced idling from 25 minutes to less than 4 per day since 2008.  With this information, Wring understands his truck much better and has made informed decisions when buying new vehicles like ordering trucks with start-stop technology. Wring also uses the Telematics system to monitor driver behaviour which tracks everything from speeding and revving to harsh braking. Wring sets the tolerance level to 98%, which 66% of his driver achieve. For the ones that don’t Wrings Transport have an in house driver trainer, a former driver for the company, Sean Mulhall. Sean addresses the problems identified by the telematics and passes on training that he receives from truck manufacturers. 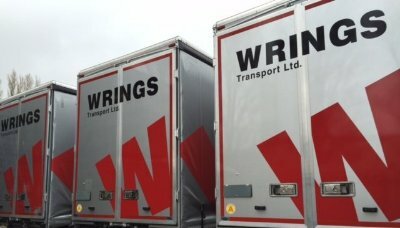 Although the telematics has been a huge asset to the company Wring says “best thing we ever did” was installing witness cameras into all the vehicles. Wring says the cameras have had a huge impact on drivers attitudes and such the number of insurance claims made has “massively” reduced. 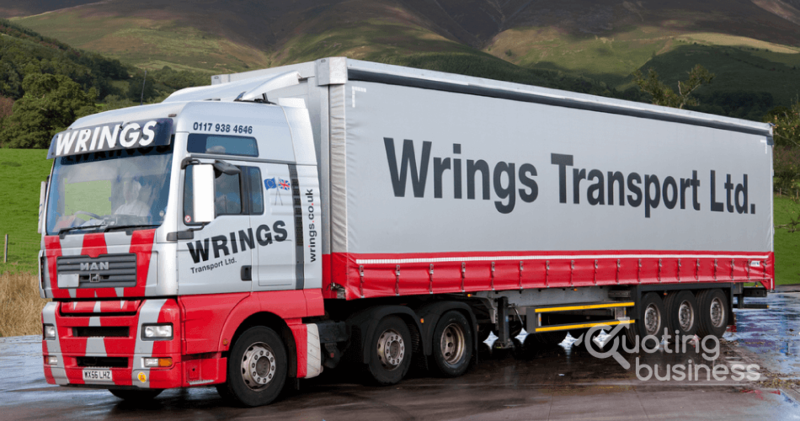 Combined with telematics the safety record of Wrings Transport is now almost spotless. They haven’t had a rollover or write off since 2008. Wring are now looking into more extensive camera systems that provide the driver with better visibility as they have now noticed that the majority of damages to vehicles now come from reversing and manoeuvring prangs. Interested in improving efficiency, performance & road safety within your fleet?